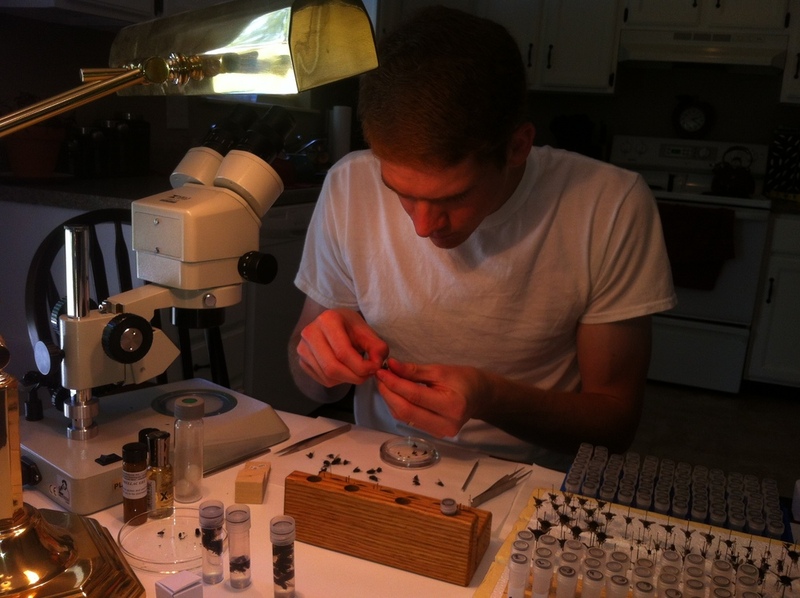 In late June 2012, my advisor and I decided that I needed to go to the Southwest to try to find several species of Trichopoda, an ecologically important phasiine...as soon as possible! So my wife and I packed up for a cross country adventure and left a few weeks later in early July. Our goal was to collect tachinids in as many national forests as we could in the southwest. 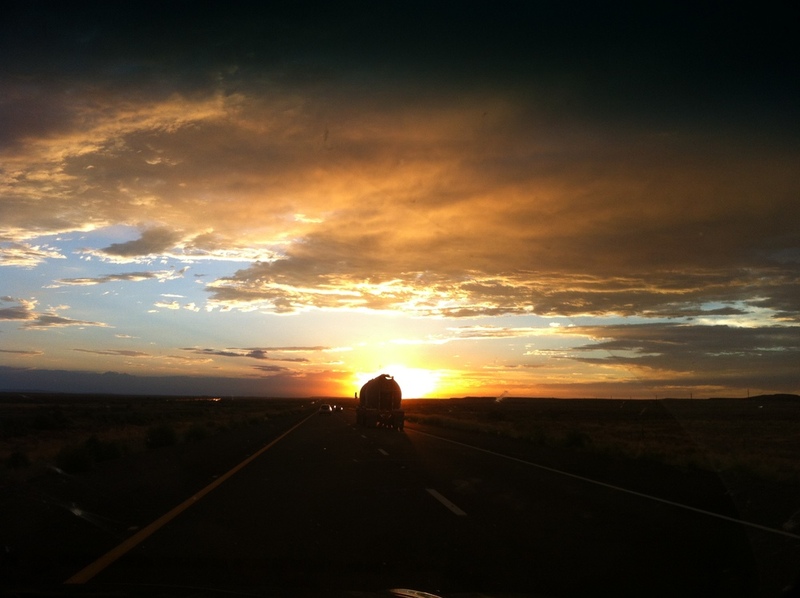 We drove west through Oklahoma, northern Texas, New Mexico, and Arizona. We spent some time in the Los Padres National Forest in the southern California, then headed east through southern Arizona, New Mexico, and Texas. We had mixed collecting success. I was unable to find Trichopoda until I got back to TN, but I did collect dozens of other tachinids for the larger phylogeny.